Posted on January 9, 2015, in Aging, Commentary, Exercise, Exercise Injury Prevention, Sports Injuries & Fatalities and tagged aging and exercise, exercise accidents, exercise bands, Harry Reid. Bookmark the permalink. 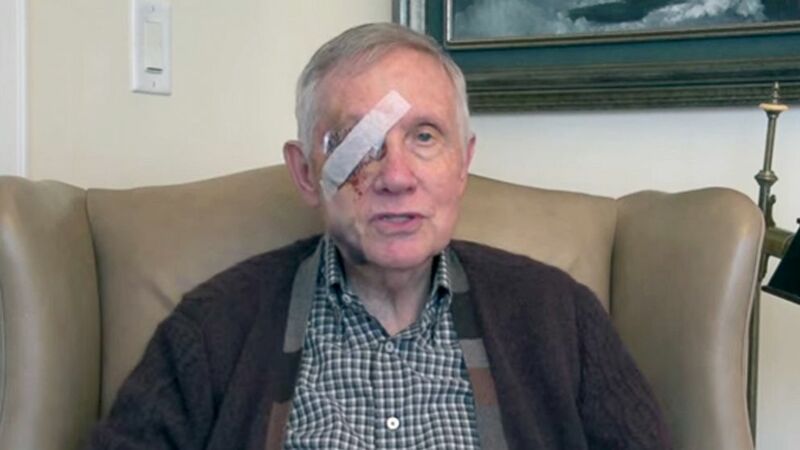 Comments Off on Senator Harry Reid’s Exercise Injury.